TNACI Field Notes: Where is your Watershed? Freshwater is the most precious resource on our planet. 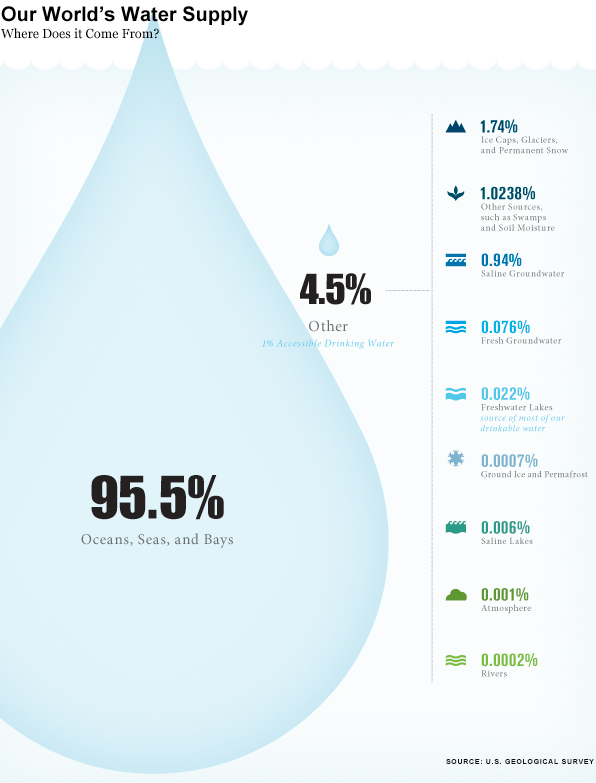 Though approximately 75% of the Earth is covered in water, only 3% of that is freshwater. Less than 1% of that is accessible to humans; the rest is either frozen, underground, or otherwise out or reach. When you think about it, that’s not much water to share between 7 billion people and all the animals that call our rivers, streams, and lakes home. In order to ensure there is enough clean water to go around, we need to be good stewards of our watershed. What is a watershed? It is an area of land where all the water within it drains to the same place. Watersheds can vary in size, and there can be watersheds within watersheds. For example, a drop of water from a rainstorm may hit the ground in the watershed of a smaller river, like the Conasauga. That water in the Conasauga watershed runs into the Coosa River, making it part of the Coosa Watershed. The Coosa then flows into the Alabama River, which ultimately flows into Mobile Bay. These watersheds are all connected, and how we take care of our watershed not only directly affects us, but also impacts our neighbors downstream. There are many impaired watersheds in the United States, including the Southeast. Mobile Bay, one of the largest watersheds in the U.S., has some rivers that run through highly urban, industrial, and agricultural areas. Therefore, pollution is a big problem in the form of fertilizers, chemicals, and sediment. In Chattanooga, Citico Creek is highly polluted because damaged septic tanks and sewer lines discharge their effluent into the creek. That pollution flows into the Tennessee River, where Chattanoogans get their drinking water. While our local water company does a very good job ensuring that water is safe for us to drink, the pollution stays in the river and affects the fish, mussels, other animals, and even recreational users who call the Tennessee River home. Visit the Environmental Protection Agency’s (EPA) website. You can search by zip code or city to see were all the water in your region goes. Find your local watershed group and volunteer. Once you have found which watershed is yours, the EPA provides a list of groups that work to protect that watershed. Adopt your watershed. If your watershed doesn’t already have a citizen-based group, you can use EPA’s Watershed Stewardship Toolkit to start one. Practice responsible water consumption. Decreasing the amount of water you use each day ensures there is more in the watershed for plants and animals, and will lower your water bill. Be as organic as possible with your lawn, reducing fertilizer and pesticide use. Find your nearest Waterkeeper. These people devote their time to making sure their river is free from pollution or other harmful activities. Support them with your time or money so they can make sure you have a safe river to use. If you are in Chattanooga, October 6th is the next Tennessee River Rescue. Find your nearest zone and spend some time cleaning the Tennessee River. It’s our river, so let’s make sure it is safe for all the people, plants, and animals that rely on it. We hope to see you there! Lake Sturgeon Goes to Help Teach 5th Grade!